When it comes to customer service for social media, some businesses are doing it well and others are falling short. There is nothing more frustrating to a customer than a brand that wants to talk at you, but not with you. Social media has become a “go to” for many potential and existing customers to interact with businesses. Consumers use social media to ask questions, report issues or to just share their experience. Unlike traditional customer service channels such as phone calls, emails, or in-person, a complaint on social media may also be seen and shared by all of the customer’s friends as well as others who visit your social media profile. As a result, the total audience reach of a complaint can be far greater than traditional methods of customer service. This is why it is important to have a plan for quickly dealing with customer complaints and online reviews on social media. 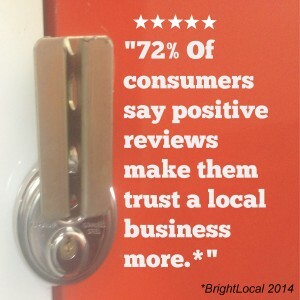 Online reviews can make or break local business. As you have probably seen, many search engines will display reviews and ratings on the search page. It is important to read and respond to these reviews in order to gain new business. 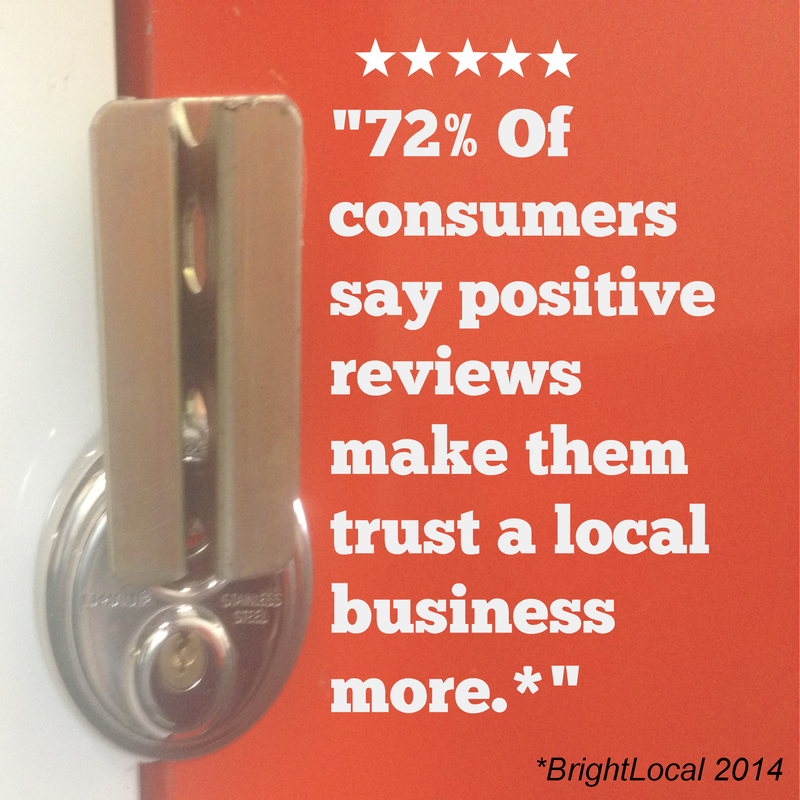 In a recent survey of local consumers, Brightlocal reports that 72% of consumers say positive reviews make them trust a local business more. Now, this doesn’t mean that a negative review will break your business. Many consumers understand that everything may not always go as planned, so it is usually seen as a positive when problems are resolved promptly. In addition, the customer’s friends and followers may also see that the issues were quickly and easily settled. Hide or delete the comment: Unless there is profanity in the comment, it is better to address the comment publicly. Be defensive: Whether you believe you are right or wrong, don’t take a defensive position. It will only result in a long thread of negativity that you don’t want on your social profile. Sometimes responding immediately is not as effective as responding intelligently. Take a moment to understand the nature of the negative feedback. If it is a result of a poor customer experience, try to find their customer file and try to see what happened. Try to put yourself in the customer’s shoes and consider what you would expect in the same situation. Interpreting a strangers’ “voice” through a post on social media can be challenging and takes practice. Remind yourself that on the other end of the computer is another person. A good general rule is to treat all customers like you would treat your Grandma… polite and with respect! Whether you have one person or a team monitoring your social media profiles, establishing and documenting a process to deal with customer issues will improve your level of service and efficiency. In the event of a crisis event, such as fire or flooding, an established process will allow you to quickly respond to and notify customers on social media. Do customer service: Your customer posted on social media for a reason. When it comes to dealing with negative feedback on social media the standard advice is to “take it offline”; for example asking the customer to email or direct message the details. I agree with this strategy if resolving the issue requires collecting or disclosing the customer’s personal information, which you don’t want to do publicly. It is rare that a customer will go back to your profile and post an update that their issue was resolved, so you want to show a strong effort to resolve it on social media first. This will help you earn back credibility with future visitors to your profile. How have you dealt with customer complaints on social media? Do you have a good or bad experience with a brand on social media? Share below in the comments! Toni Jones is the Director of social media for U-Haul International, Inc., where she leads a team of social media professionals dedicated to Making Moving Easier for U-Haul customers. 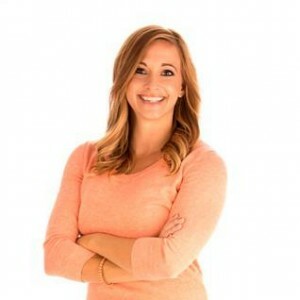 Toni oversees all U-Haul social media initiatives including content development, customer support, marketing and analytics. She develops and maintains guidelines and training on social media for team members and affiliates across the U.S. and Canada. She also writes for the Moving Insider blog. Questions about social media? Post them in the comments section below or find me @trendingtoni on twitter or email me at toni@uhaul.com.